We barely wrapped up Spring 2018 and already, fashion trends for next year are hitting the runways. 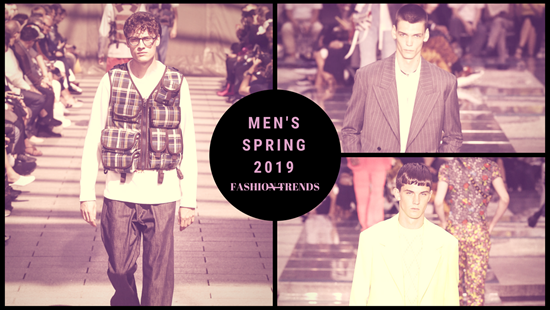 For men, Spring 2019 will bring about plenty of fashion changes. Here’s an early look at what’s showing up across major men’s brands. Dad jeans have shown up in almost every show. Dad jeans fit the waist, hem at shoe-top height, but are loose and baggy in the legs and knees – and they are very comfortable. It’s the one style we’re pretty certain will hit. 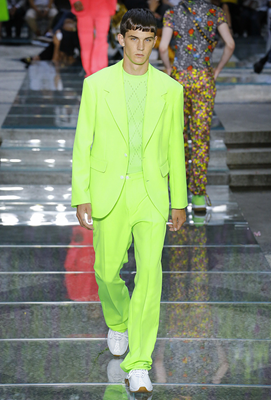 Lots of blindingly bright neon colors have appeared in everything from shirts and pants to shoes and jackets. 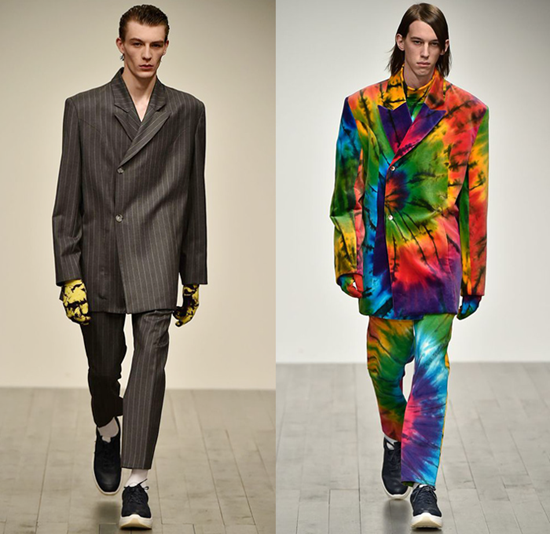 Expect Spring 2019 to bring lots of bright colors to men’s clothing. 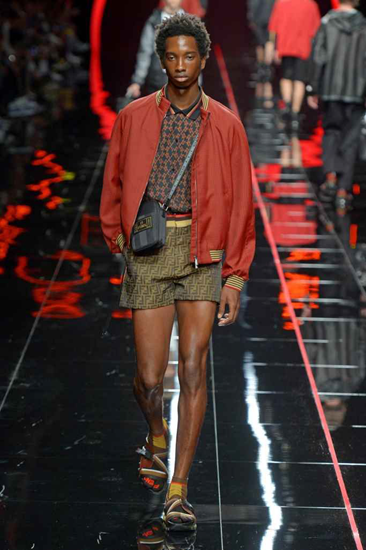 The number of pockets showing up on Spring 2019 men’s apparel was nothing short of astonishing. 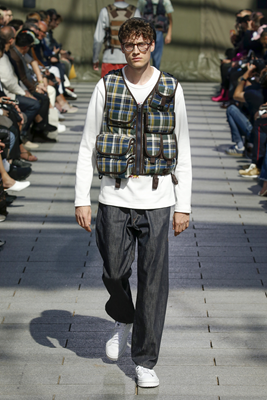 We’re not talking about cargo shorts or military-style pants but jackets, coats, and in some cases, just a sling of pockets that hang from the neck like a flak jacket. 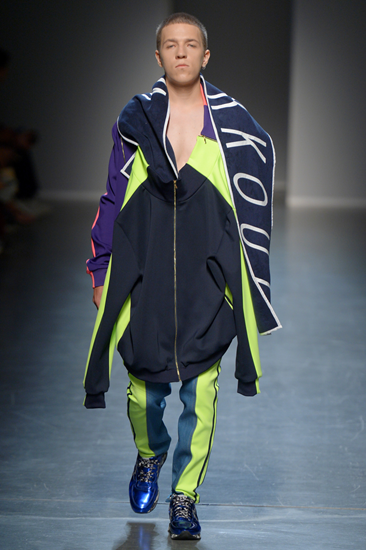 This likely ties to the ramping up of “War-core”, the look inspired by dress for a potential geopolitical meltdown. 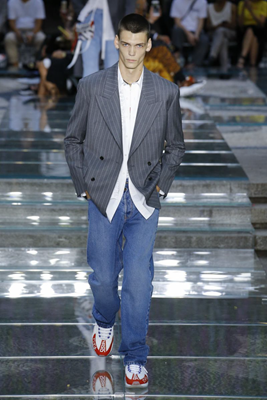 Where Dad Jeans dressed it down, Spring 2019 is expected to be dressed up with stylish matching jacket and trouser sets. The pieces seen thus far are lightweight, loose, and colorful. Think Miami Vice in the 1980’s. Tie dye made its round already in women’s apparel but as always, men are a little late to the party. Lots of tie dye shirts and jackets are showing up in the Spring 2019 collections.